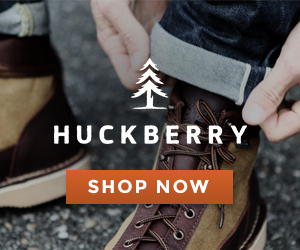 Rivers and Roads: HAPPY NEW YEAR! Happy New Year! I hope you all had fun and memorable New Year's Eves! I prefer staying home in my comfy clothes, watching a movie, and going to bed whenever I feel like it (which is usually before midnight. Ha!) instead of going out. 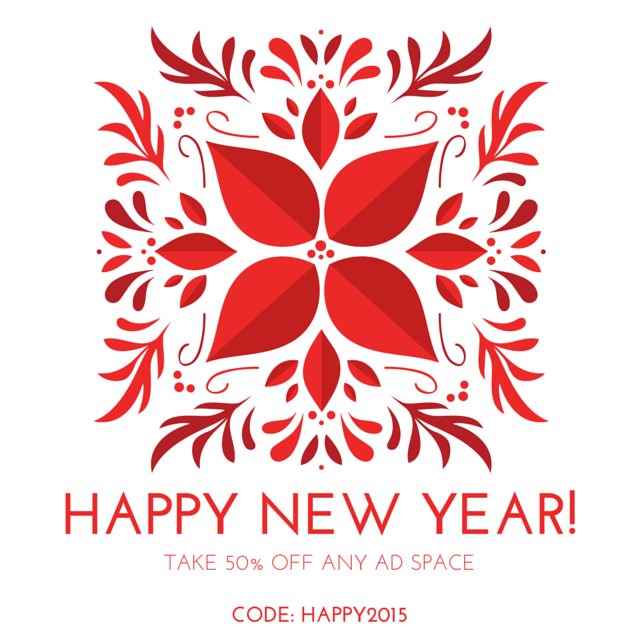 For the fun of it and because it's the new year, I'm offering 50% off all advertising spaces! :) Enjoy your day! XOXO.